Fiber Flux: 2017 Fall CAL Maker Gallery is Here! 2017 Fall CAL Maker Gallery is Here! It's here...so many gorgeous shawls! 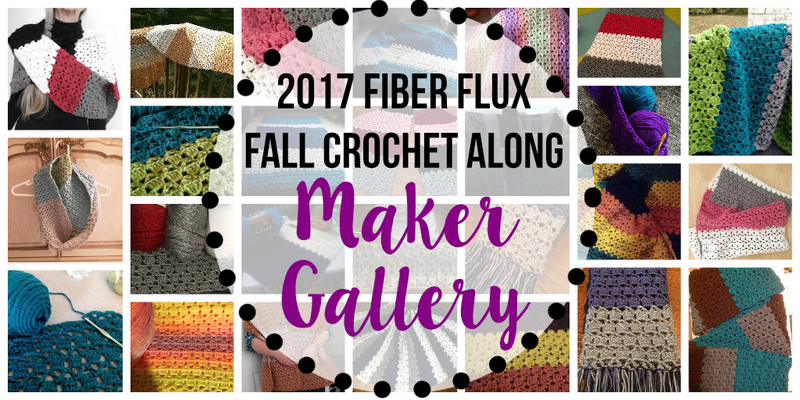 Presenting the 2017 Fiber Flux Fall Maker Gallery showcase! Thanks to everyone who participated and got involved! I loved seeing your color combinations and variations too! Special thanks for sharing your photos with me for the gallery! Missed the CAL? Want to make another shawl? Click here for all of the info! Stay tuned...Holiday CAL coming November 28th!